"Last summer, thanks to some last minute flight deals, I was fortunate to be able to attend my first official family reunion! Although my mom’s immediate family gathers together frequently, this was a reunion for everyone descended from my 2x great-grandparents, so there were lots of family members attending who I had never even met before. 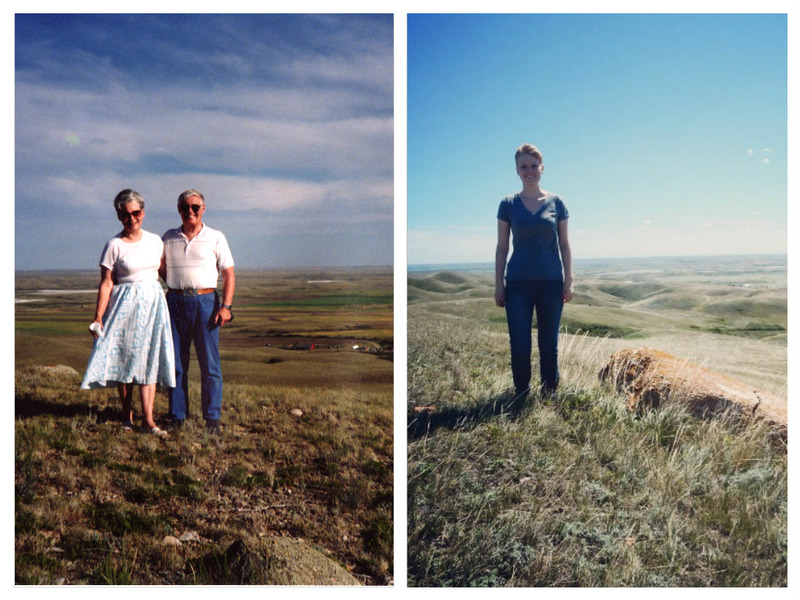 Plus, it was held at my great-grandparents’ homestead in Saskatchewan, Canada. Here are a few (hopefully helpful!) 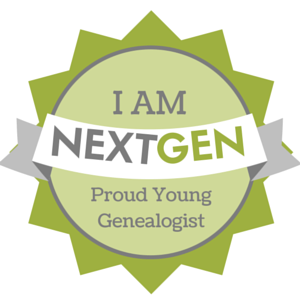 tips for attending a reunion to help you prepare to visit with family this summer and learn from my mistakes and successes..."
Click here to finish reading the rest of my guest post for the Next Gen Genealogy Network May newsletter!